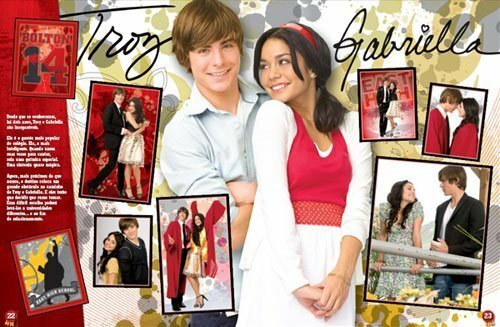 orkut brazil. . Wallpaper and background images in the 하이 스쿨 뮤지컬 club tagged: high school musical vanessa hudgens zac efron. This 하이 스쿨 뮤지컬 photo might contain 애니메이션, 만화, and 만화책.